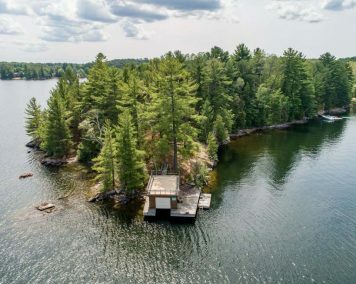 An oasis of serenity where life’s hectic pace comes to a standstill, this private island sanctuary feels as though it is a world away. 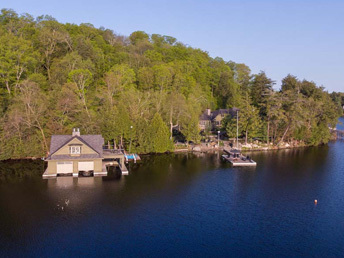 Upon viewing this exceptional luxury property, one can clearly understand why the current owners call it their own ‘resort and spa’. 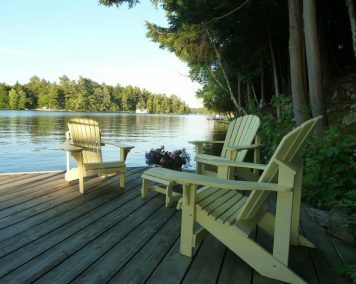 Enjoy Muskoka in comfort and style. 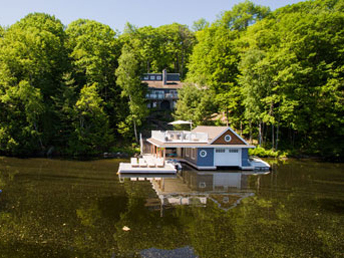 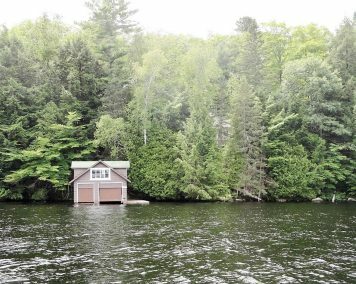 This stunning cottage and 2-storey boathouse were specifically designed to blend into their gorgeous woodsy backdrop while taking full advantage of the magnificent views and the rejuvenating natural surroundings. 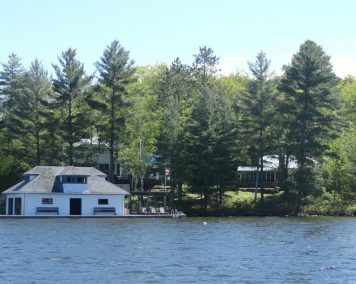 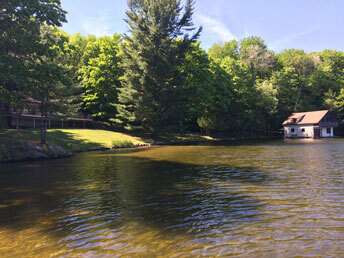 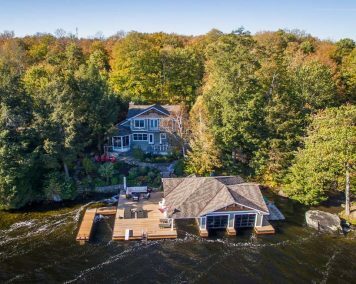 This absolutely spectacular west facing lot is home to a beautiful cottage, guest cottage, and boathouse that exude a wonderful, traditional cottage vibe. 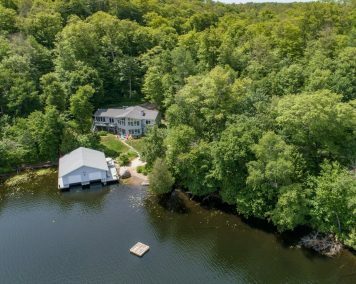 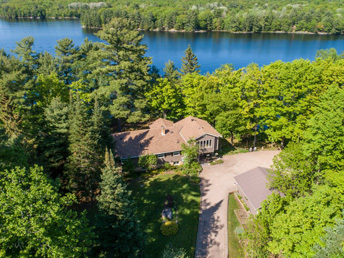 This spectacular offering is truly an exceptional find on Muskoka’s highly sought Muldrew Lake chain, boasting land and lake views of the highest quality. 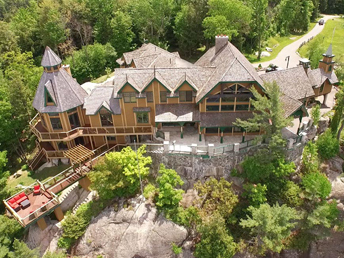 This incredible property, prestigiously addressed in Beaumaris on Lake Muskoka, is ideally situated halfway between Bracebridge and Port Carling, and features truly breathtaking natural features and absolute privacy. 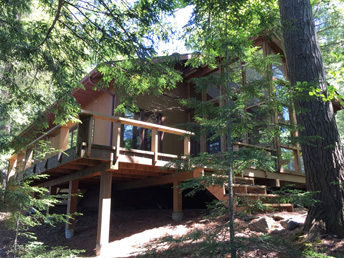 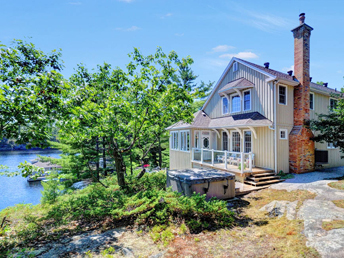 Your incredible turn-key Muskoka getaway awaits! 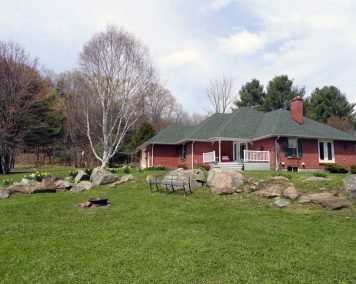 Set on an extremely private, gentle lot adorned with stunning gardens is this spacious 3000 sq ft cottage, solidly built in 2001. 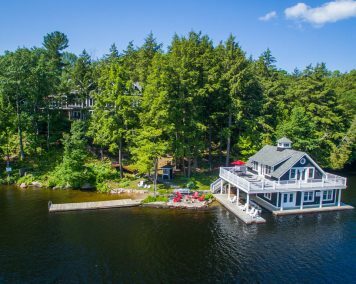 Escape the hustle and bustle of life’s hectic pace at this wonderful property, which offers classic Muskoka peace and tranquility and the rejuvenating feeling of being completely immersed in nature. 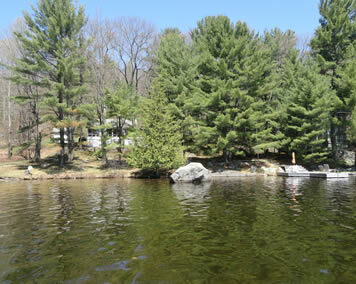 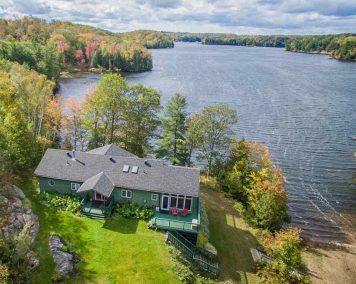 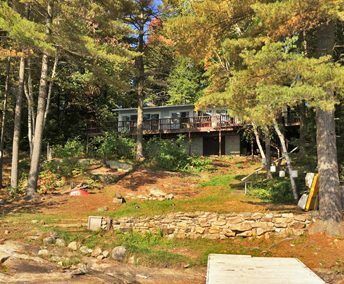 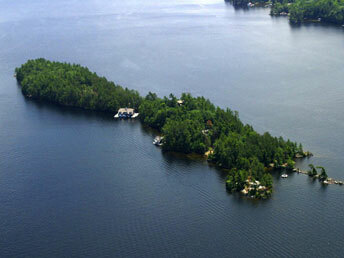 Ideally located on upper Lake Muskoka, this property boasts the increasingly rare combination of user-friendly land, gorgeous exposed rock, a natural sand beach, and deep water. 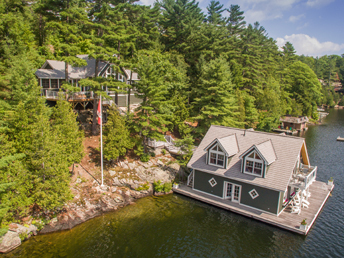 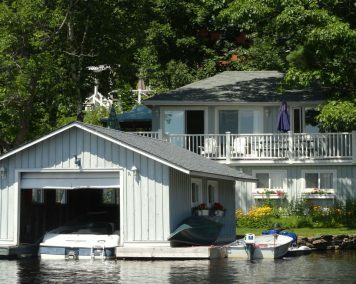 Exclusive listing coming to market later this summer…Charm abounds in this Olde Muskoka-style cottage getaway on upper Lake Muskoka. 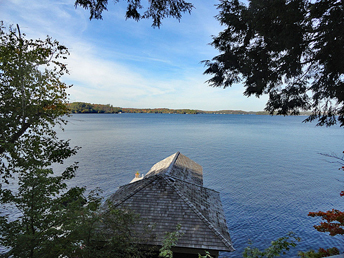 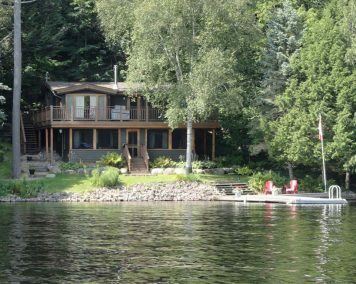 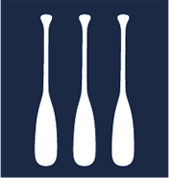 Muskoka land of the highest quality hosts a stunning, upgraded cottage on the shores of pristine Camel Lake.